A big thanks to our Pubcon 2014 sponsor, LinkResearchTools, your off-page SEO toolkit. Link Detox: Recover – Protect – Build. 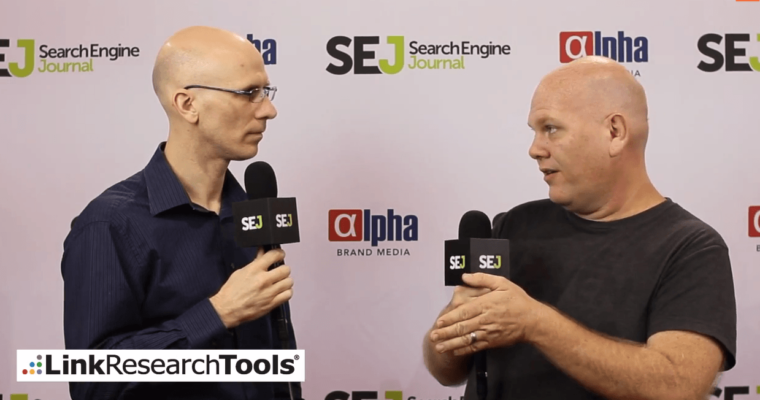 At Pubcon 2014 in Las Vegas, I had the opportunity to talk with JP Sherman of Red Hat about internal search. 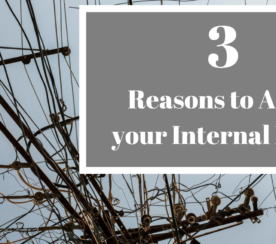 How can websites that use internal search benefit more from it? How can you use the data gathered from your internal search to drive more conversions? Internal search data is one of the best ways to gain insight into what your visitors are looking for, especially when all other keyword data has become ‘not provided’. People who are conducting searches within your site are already engaged an interested in your content, so from there you can get a fairly accurate idea as to what they’re looking for and start basing future decisions on that data. Optimizing your internal search for speed and efficiency is key, JP says. The shorter the time between search and consumption, the happier the visitor will be. This is something the software offered by his company can help with. The next thing you have to do with internal search is identify your goals so you know when your internal search is getting better. 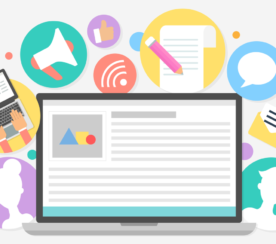 Figure out what you want your visitors to do after consuming a piece of content, and then identify the keywords that are leading them to that content. From there you’ll have a better understanding of how your internal search is helping you reach your goals. When you have identified what content on your site is getting users to convert or take your desired action, you can use the software offered by Red Hat to bring up that content more frequently and drive more conversions.